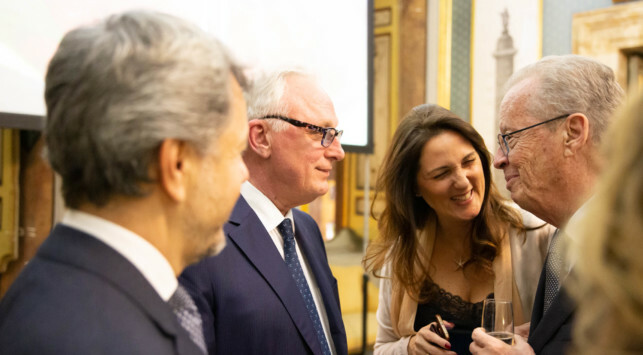 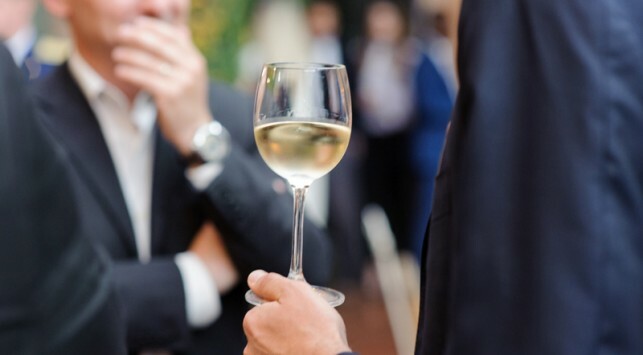 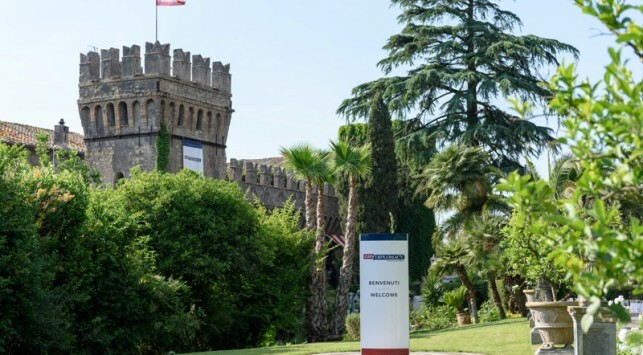 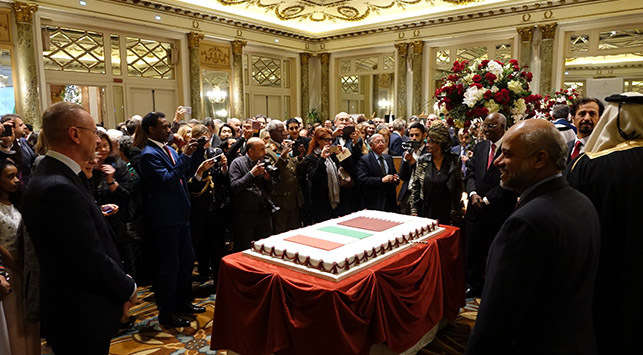 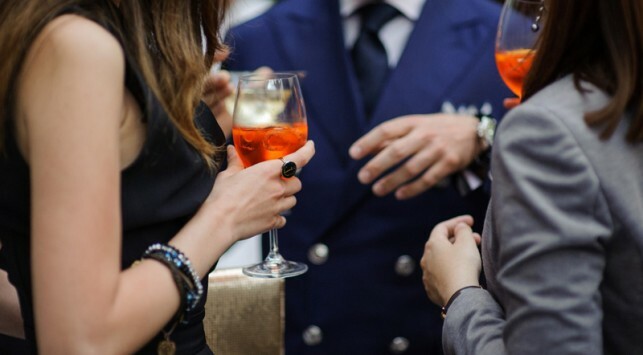 Easy Diplomacy offers a high-level consultancy for the organization of high level, tailormade and luxury events for Embassies and International Organizations in Rome, Milan and Italy. 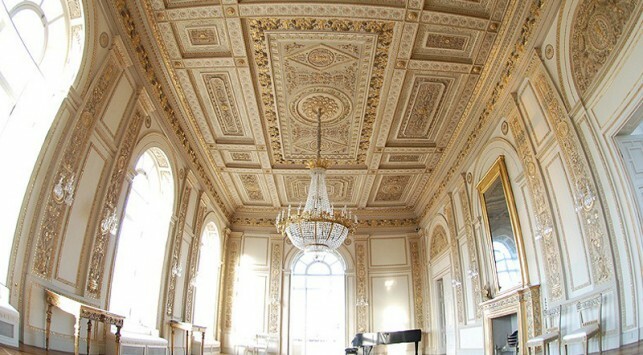 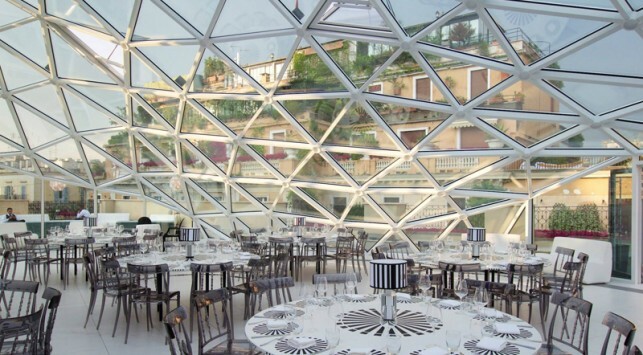 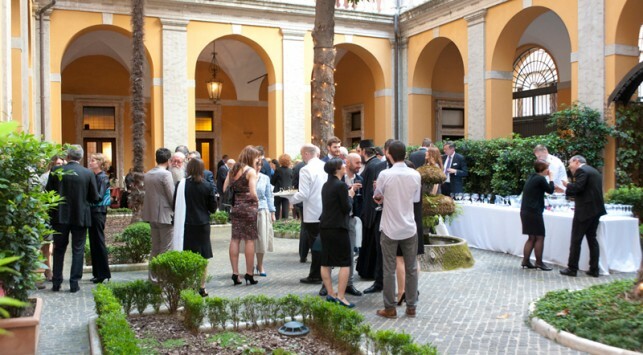 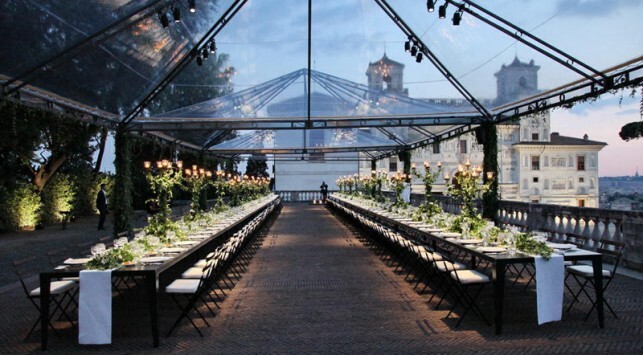 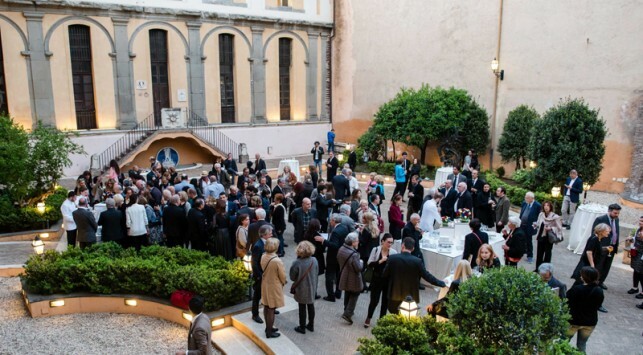 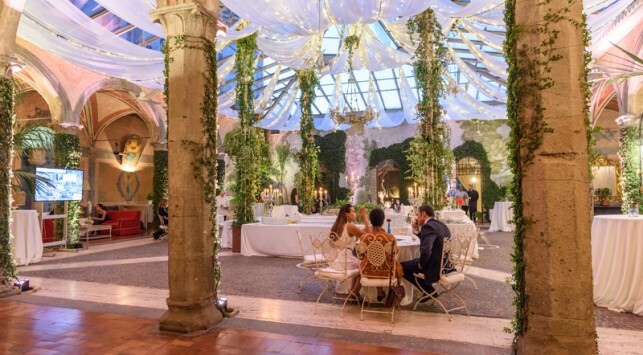 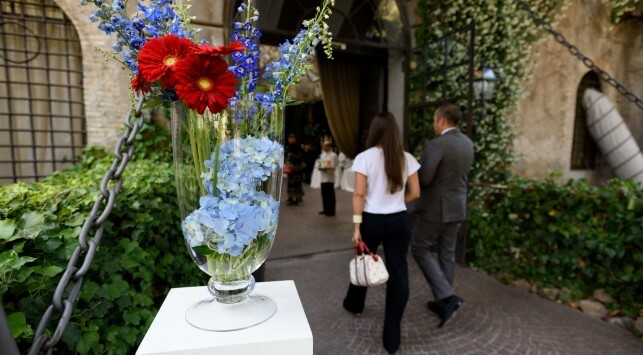 Easy Diplomacy selects exclusive and elegant venues for every kind of event, in Rome, Milan and all over Italy. 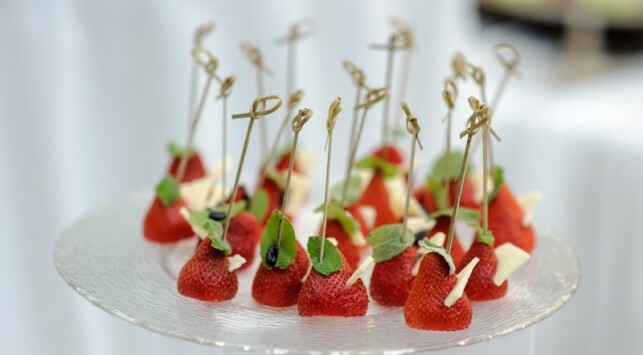 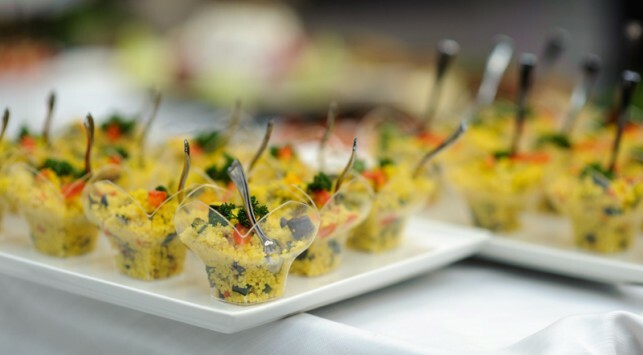 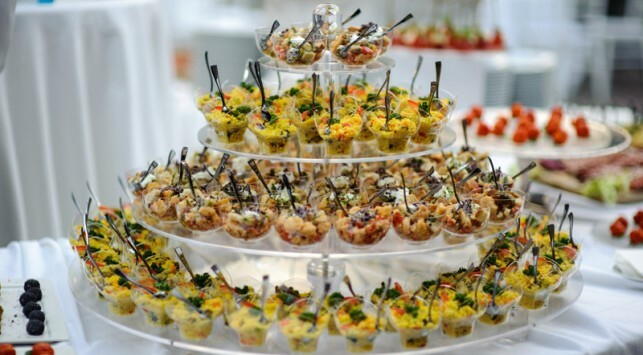 Catering: we provide the perfect catering for your event!